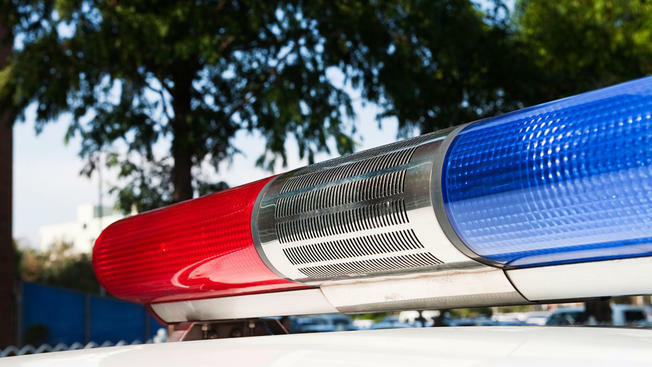 Four men robbed a teenager in an Ashburn, Virginia, home Monday afternoon, according to the Loudoun County Sheriff's Office. The men entered a town home in the 21300 block of Sawyer Square about 3:40 p.m., pulled a knife on a teenage resident and demanded money. The men grabbed cash and a cellphone from the victim and also took a video game system. The men also confronted another resident who returned to the home during the robbery. The men left in a gold SUV the victims believed was a Chevrolet. Police searched the area but did not find them. Neither of the victims was injured during the robbery. Anyone with information about the identities of the suspects or details in this case is asked to call detectives at 703-777-0475.